Cue the hip-hop remix of “Turn, Turn, Turn”: The once-cutting edge ‘90s revival has calcified into just another cog in the wheel (in the sky, right Journey fans?!) of the nostalgia-industrial complex. 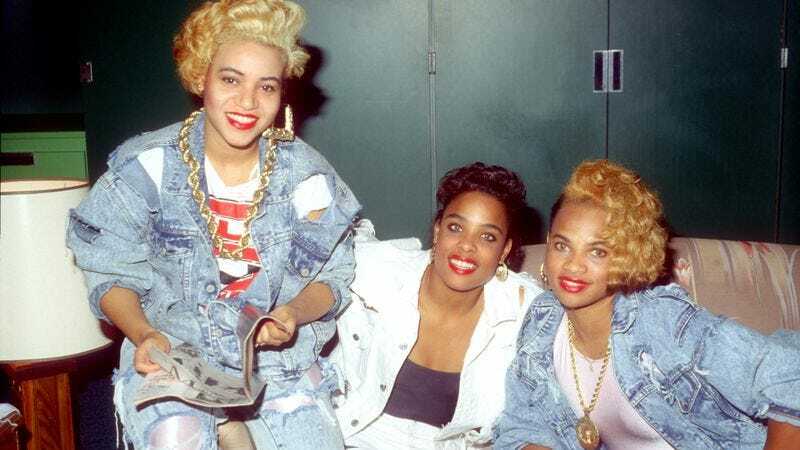 Rolling Stone confirms as much by reporting that Salt N Pepa, Coolio, and Kid ‘N Play, along with Biz Markie, Color Me Badd, All-4-One, Rob Base, Tone Loc, Young MC, and Kool Moe Dee (and, uh, Vanilla Ice), will all be donning their freshest oversized overalls and hitting the road this spring and summer (and fall) for the so-called “I Love The ’90s” tour. You can relive A.V. Club writer Alex McCown’s journey into the heart of neon ’90s darkness beginning later this month in Greenville, South Carolina.